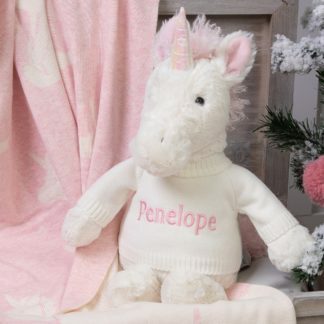 Personalised gifts for baby girls. Everything you need for your special princess, or to welcome a little lady into the world. 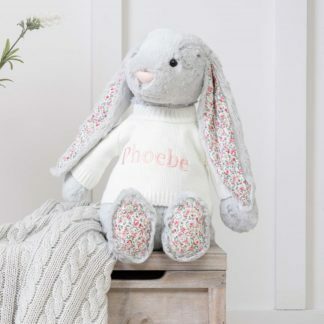 We have a beautiful selection of newborn gifts, baby gifts and toddler gifts all in sumptuous girly colours! Personalised embroidered blankets, bibs, bandanas, soft toys, booties, towels and much more.